Impaired vision comes naturally with aging, and for many elders, misreading instructions on a bottle label will lead to disastrous consequences. Certain drugs prescribed to relieve insomnia, anxiety, arthritis and other symptoms are extremely popular among seniors and therefore potentially dangerous if misused and abused. Opiates, stimulants and central nervous system (CNS) depressants are among the most commonly abused drugs. The death of a spouse or another loved one can trigger a person to turn to alcohol to cope with the emotional pain, perhaps three or four times more than his or her usual alcohol intake. The effects of alcohol include impaired memory and emotional instability. If your aging loved one already has some form of dementia or Alzheimer’s, the increased consumption of alcohol would only serve to worsen the symptoms. When you travel home for the holidays to see your elderly loved ones, pay special attention to signs of prescription drug misuse or abuse. Some signs may be more obvious than others, such as increased confusion, mood changes, and daytime sleepiness. 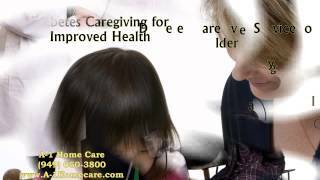 A-1 Home Care in Culver City offers full-time or part-time respite care for seniors who may be at risk for prescription drug misuse. Avoid potential disasters by getting a live-in or live-out caregiver to look after your loved one when you’re not at home if you suspect anything. There are two ways to react to hardship – Bounce back or fall apart. Hardship also leads to stress, so having the skills and resilience to handle and look past these hardships can definitely help an individual cope with their stress. While the cause of your stress won’t disappear just because you have resilience, you can certainly be better equipped with life skills to combat problems from resiliency. It gives you the inner strength to adapt to adversity, allowing you to function despite the physical or emotional pain that you are going through. In addition, having resilience can protect you from falling into depression or anxiety. If you can follow these tips above, then you can build up your resiliency and be equipped to cope with the inevitable stress in life. 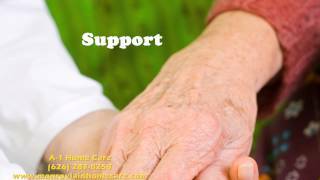 For seniors living with senior ailments and other health conditions, it is a hardship keeping their moral strong and settings organized. 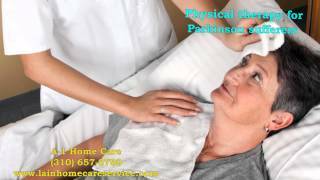 A-1 Home Care in Century City and our caregivers has the experience to handle any home care scenarios. 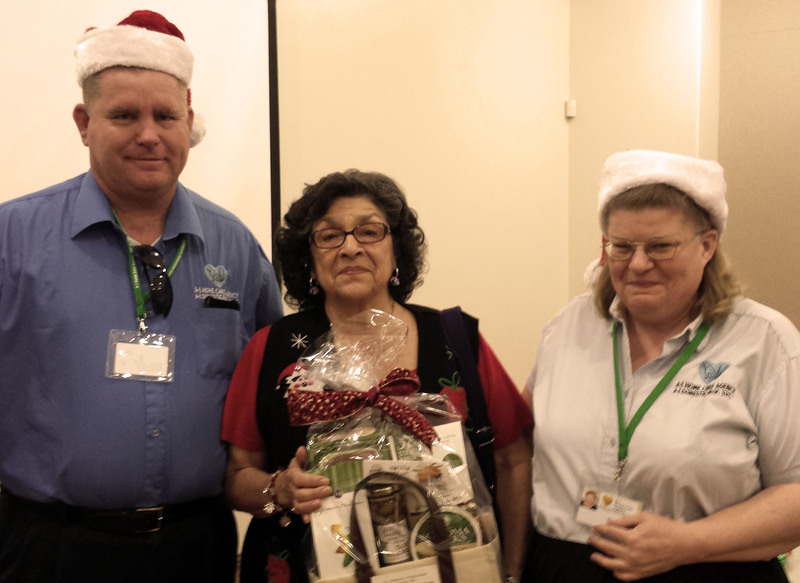 Compassion, dedication, and kindness define our standards for our caregivers. Our company covers the cities of Century City, Beverly Hills, Hollywood and other communities around Los Angeles and Orange County. 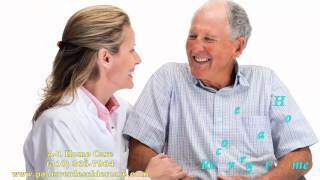 So if you and your loved ones are looking for Arthritis Care, Brain Injury Care, Alzheimer Care, Parkinson Care, After Surgery Care, Incontinence Care, Diabetes Care, and other Senior Care services. Begin service by calling 310 657 8780 or 562 929 8400. 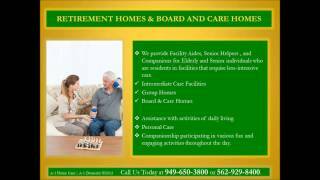 You can visit Century City In Home Care to learn more. Seniors love the holidays, but the list of demands during the holiday is ridiculously long. From the shopping to the dinner and everything else in between, it can put a lot of stress on a person, and the dreaded holiday blues can occur. However, with a few simple tips provided by the Mayo Clinic, anyone can combat the holiday blues and discover ways to enjoy the time with friends and family..
Stop the denial, acknowledge any negative feelings you have. It is ok to be sad during the holidays if that is truly how you feel. That way you can find the help and support needed to become happy once again! Don’t keep feelings to yourself. Reach out to others for help, whether it is a close family member, your community, or any forms of support. Plan ahead for everything. The baking, the shopping, the activities. That way you are prepared for the hectic schedule instead of tackling everything spontaneously. Set a budget and stick to it. Forget the idea of finding the “perfect gift”, stay within the spending limit, and find the right gifts from your heart. Money cannot buy you happiness. Take a break. Step back, breath, and ask others for help if you need to. One person cannot prepare for the holidays alone. Still feeling the blues after these tips? Find professional help immediately. Christmas is a time for celebration, and a time to be close with the family. So don’t let the activities that surround the holiday ruin the holiday itself, and go enjoy it with your loved ones this season! 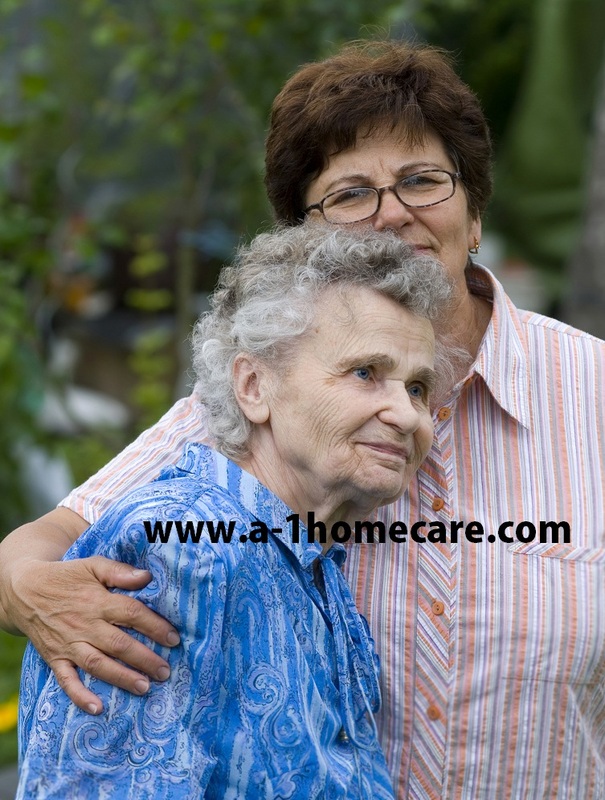 Our experienced caregivers here at A-1 Home Care in Century City not only bring organization into their work, but they improve the quality of life for the seniors as well. 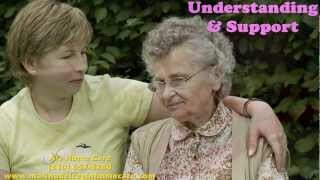 We offer Alzheimer Care, Incontinence Care, Kidney Disease Care, Arthritis Care, After Surgery Care, Parkinson’s Care, and other in home care challenges for seniors. With quality caretakers are ready to offer their compassion and dedication to support your loved ones, we are confident that our service can provide your family with a peace of mind. Licensed, Bonded, and Insured since 1991, Century City, Westwood, Hollywood, and other cities , and around Los Angeles and Orange County can all enjoy our services. 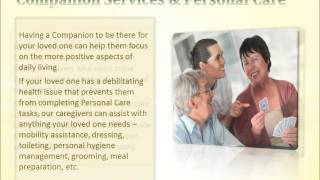 Begin service by calling 310-657-8780, or you can visit www.centurycityhomecare.com to learn more. Be sure to check out our Facebook page and Like us! Bone mass decreases when you don’t use it enough. For those who are aging, exercising often become less and less of a priority. Osteoporosis is a common disease among seniors and elderly, resulting from losing too much bone, or that the body is not producing enough bone to recover the loss. When the bones are weak, daily subtle actions such as bumping into a desk corner, or sneezing can easily break a bone in the more serious cases according to the National Osteoporosis Foundation. Furthermore, the 10 million Americans number who have the disease does not show the underlying problem for the over 30 million who are at risk for the disease. In addition, when elderly break a bone, it is usually in complicated places on the body such as the hip, spine and wrist, affected the health and quality of life of those affected. A-1 Home Care in Century City offers skilled and experienced caregivers who are dedicated to provide the best care in a wide range of services, including Arthritis Care, After Surgery Care, Parkinson Care, Alzheimer’s Care, Incontinence Care, and other Elder Care services. 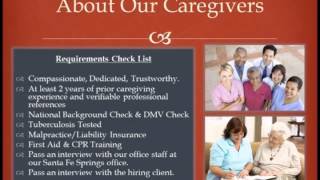 With dedicated caregivers such as Vanessa Vasquez, Sergio Perez, Zulema Chavez and Horacio Fletes, hiring a caregiver from A-1 Home Care means you will have a peace of mind on the when you are away from your loved ones. 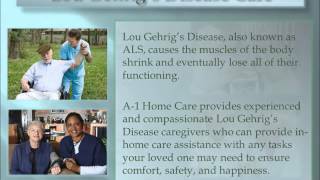 Many have sung praises about A-1 Home Care with testimonials, and if you have loved ones who live in Century City, Hollywood, Santa Monica, Marina Del Rey, and other cities around Los Angeles and Orange County, we hope you will be one of them in the future! 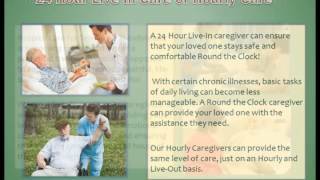 Call 310-657-8780 to speak with our representatives, or visit www.centurycityhomecare.com for more information.